Chance the Rapper basically took over Bonnaroo Festival 2016 on the weekend. 15. 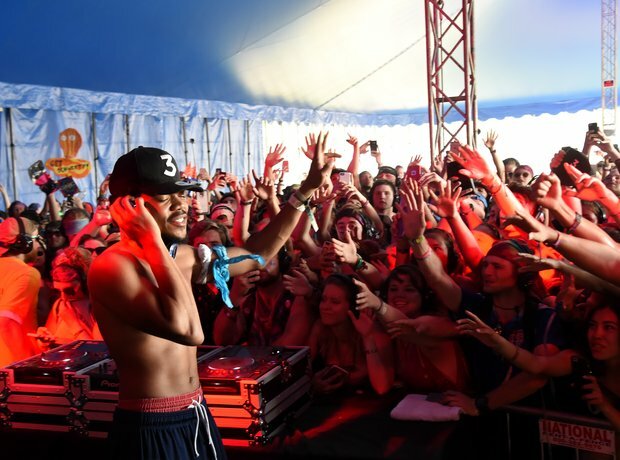 Chance the Rapper basically took over Bonnaroo Festival 2016 on the weekend.